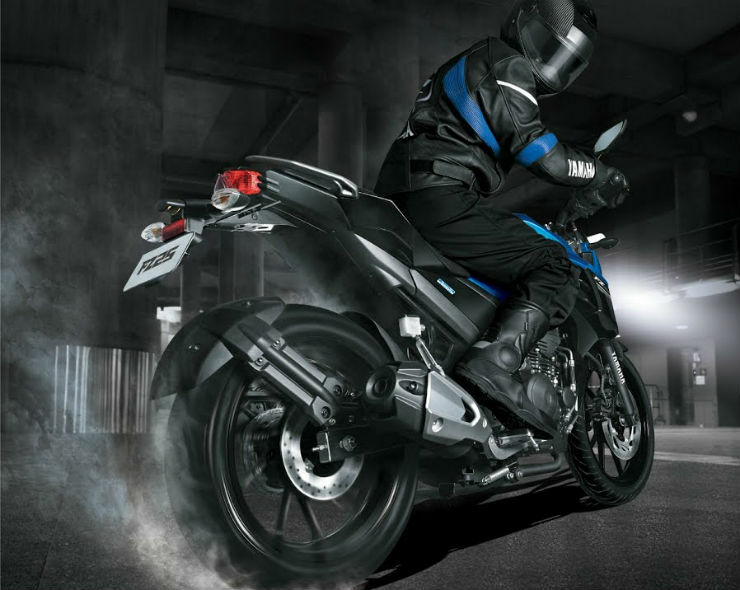 Yamaha entered the 250cc segment earlier this year with the launch of the FZ25. The segment, which was already populated by the likes of KTM and Honda is one of the most competitive segments in the market. Even though Yamaha entered the segment a bit late, it is managing to pull big numbers. The Yamaha FZ25 is managing to sell around 2,000 units per month while the arch rival, Bajaj Dominar sales are hovering around 1,000 units per month. 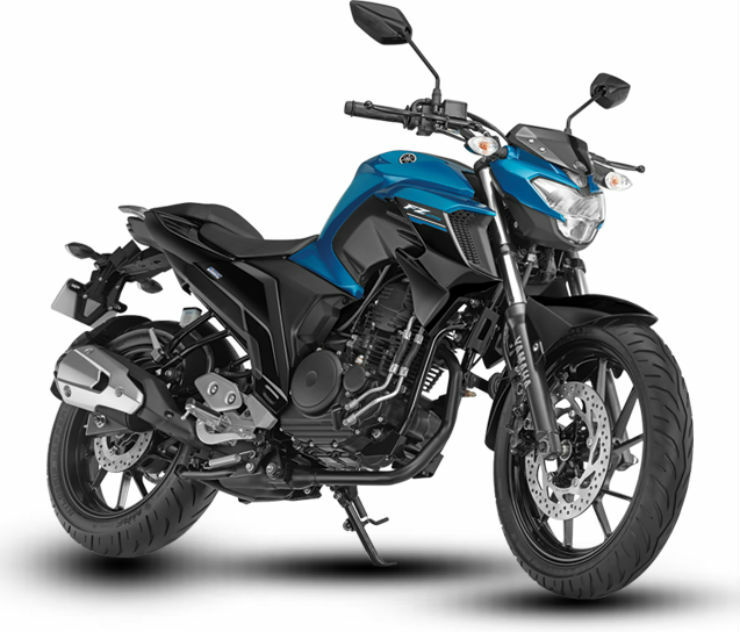 What are the reasons behind the success of the Yamaha FZ25? Let’s find out. Yamaha is quite a big brand name in the market. The internationally acclaim of this two-wheeler brand plays a big role in the market among new buyers, especially the enthusiasts. Yamaha is known for their quality products, and the brand plays an important role while choosing a motorcycle. Bajaj, on the other hand, suffers from constant flak from customers because of niggle-pone products. The trusted name of Yamaha over Bajaj, makes the FZ25 sell like hot cakes in the market. Enthusiasts, who are the primary customers of the segment go for Japanese quality. Both the Bajaj Dominar and the Yamaha FZ25 retail over Rs. 1 lakh in the market. At this price, most of the customers want their ride to offer exemplary smoothness and refinement. The Bajaj Dominar, which is powered by a 373.3 cc engine derived from the KTM 390 Duke is quite far away from smoothness and refinement. The Yamaha FZ25, on the other hand, is praised for its smoothness and engine refinement. This is something that attracts a lot of customers who are looking for refinement than raw power and vibrations. The FZ is powered by a 249cc, air-colled plus oil-cooled, single cylinder engine that produces a maximum power of 20.4 Bhp and 20 Nm of peak torque. The motorcycle weighs 148 kg, which makes it quite peppy on the Indian roads. In fact, the FZ25 gets adequate power for the Indian roads that can be utilised completely in the cramped city traffic. The Bajaj Dominar is powered by the 373.3cc, liquid-cooled engine that generates a maximum power of 34.5 Bhp and 35 Nm of torque. However, the Dominar weighs a hefty 182 kg, which makes it a little difficult to handle in the city traffic condition. The FZ also returns more mileage than the Dominar. As per ARAI, the Yamaha FZ25 returns 43 km/l while the Dominar returns 35 km/l. It is a big factor while making a decision. While Bajaj Dominar has been praised for its heavy design, the Yamaha FZ25 looks much sharper. 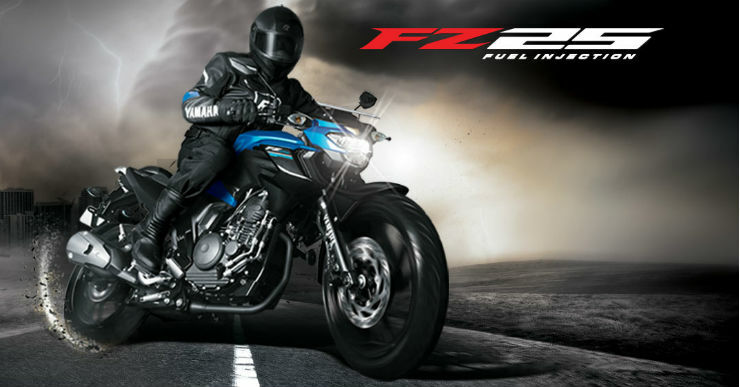 Yamaha has given a street-fighter look to the FZ, which is more aggressive than Bajaj’s sports tourer look. The FZ25 gets muscular tank extensions, a sharp headlamp and contoured split seats, which makes it visually more appealing than the Dominar. While looks can be subjective, side by side, the FZ25 does have the power to grab more eyeballs than the Dominar. 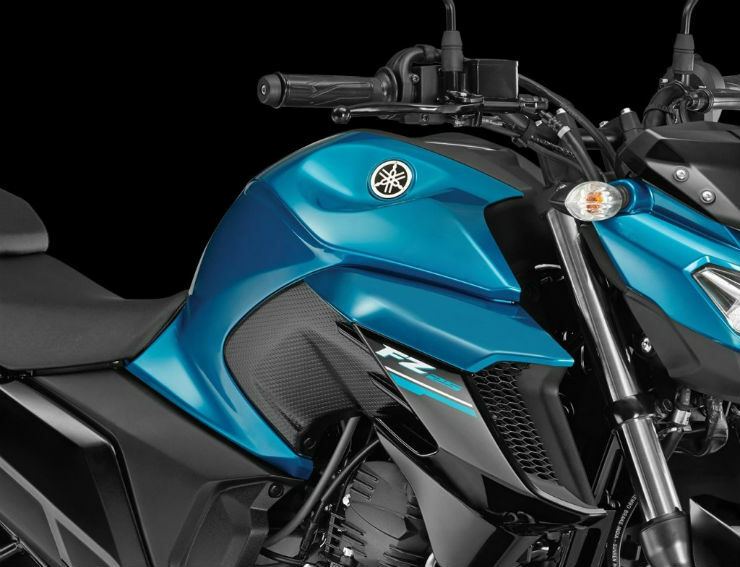 The Yamaha FZ25 offers quite a long list of features for its price. The FZ25 comes with full-LED headlamp set-up, full-digital console, fuel injected engine, disc brakes at front and rear. While it does misses out on features like a slipper clutch, which is standard in the Dominar and the ABS, which is optional in the Bajaj bike. The FZ25 is priced at Rs. 1.19 lakh, ex-showroom while the non-ABS version of the Dominar is priced at Rs. 1.41 lakh, ex-showroom, Delhi. At a difference of around Rs. 22,000, the FZ25 is actually value-for-money product and has features at par with the Dominar.